Corporate Videos: APM Holdings Bhd. Our country’s largest automotive parts manufacturer, APM Holdings Bhd. wanted to make a film to celebrate 40 years of strong business growth. 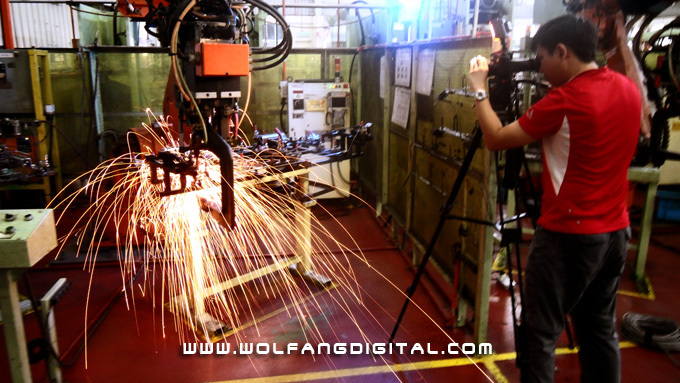 They called on WolFang Digital for our reliability and creativity in high definition corporate film making.